The Annual Safe Harbor Rent Party was held on Thursday night at the Edgewater Ballroom. 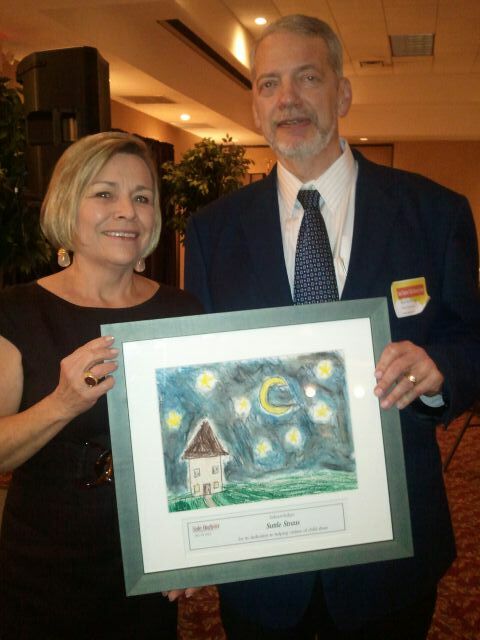 Suttle-Straus was honored for the ongoing support of the organization with a framed drawing presented to President, John Berthelsen. 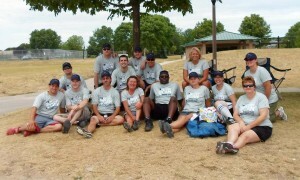 A team of 12 Suttle-Straus employees participated in the Safe at Home Charity Softball Event on Saturday, July 21st, 2012. The team played three games throughout the afternoon and were cheered on by other Suttle-Straus employees in Centennial Park, Waunakee. All proceeds from the event benefit Domestic Abuse Intervention Services for abused and/or underprivileged women and children in our community.